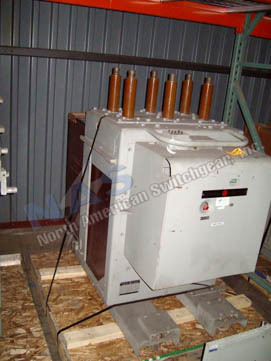 Availability: Complete breaker or replacement parts, as-is or reconditioned, various mechanisms, most vintages. 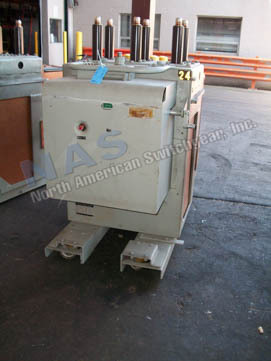 If this circuit breaker isn't an exact match to the equipment you have please contact us. Our highly skilled sales staff will assist you in finding exactly what you need. 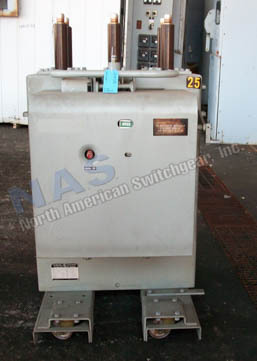 Use the form below to check stock on parts, full assemblies, accessories, switchgear or inquire about service work to your circuit breaker. No part number? No problem! Upload a picture or file of your existing equipment. Our expert staff is skilled at identifying replacement parts from customer images.